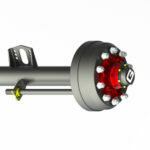 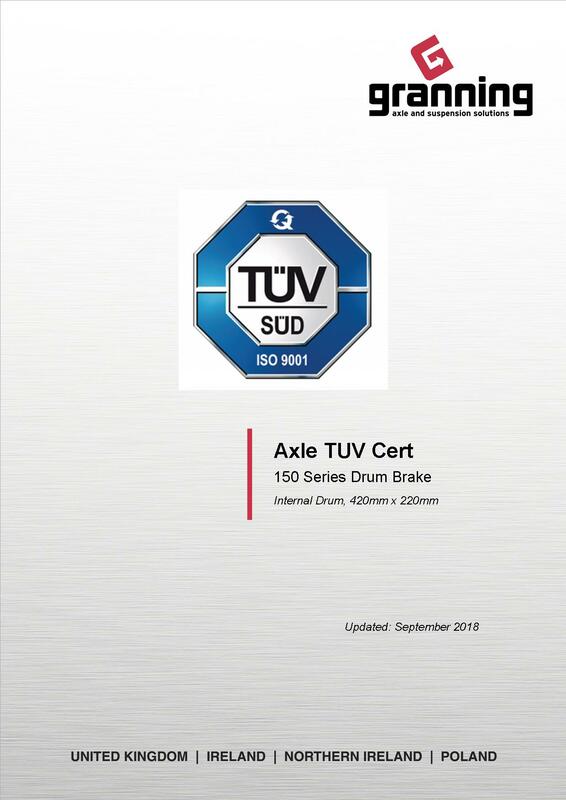 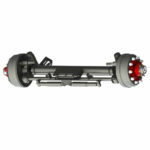 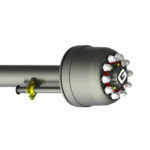 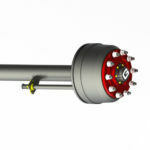 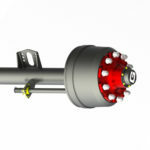 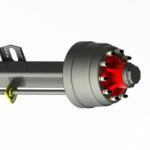 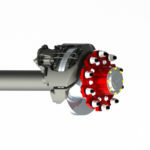 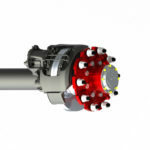 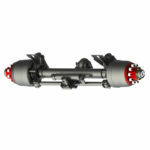 100 F Series axle is a commercial spec axle. 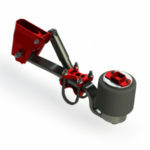 Commonly used on Grain trailers, Tipper trailers, Flat bed trailers. 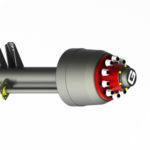 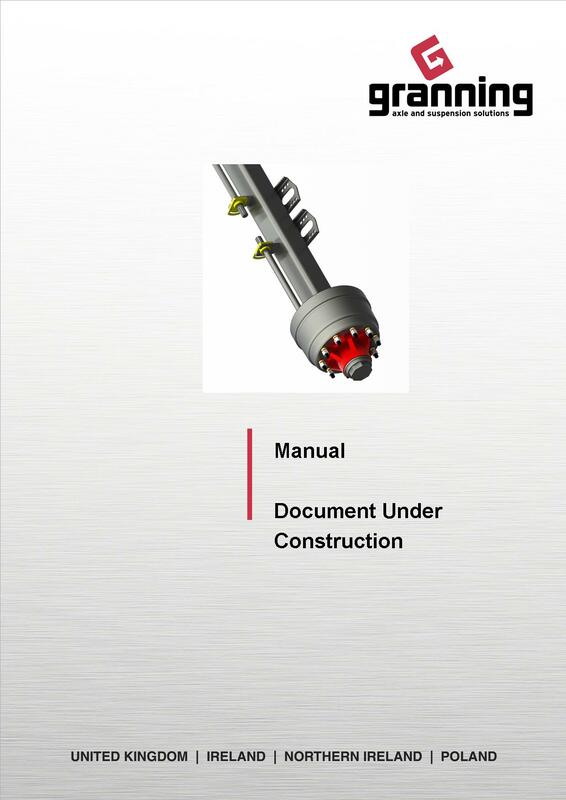 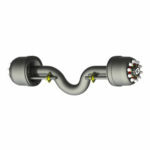 Wide range of set ups available on mechanical and air suspensions. 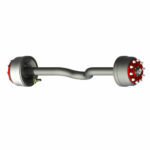 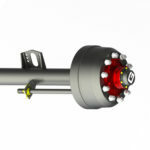 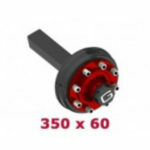 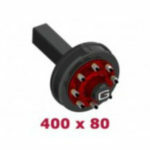 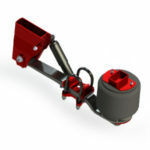 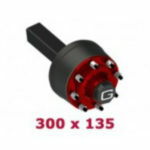 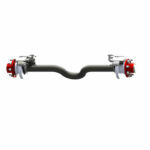 ABS and Stub axle versions available. 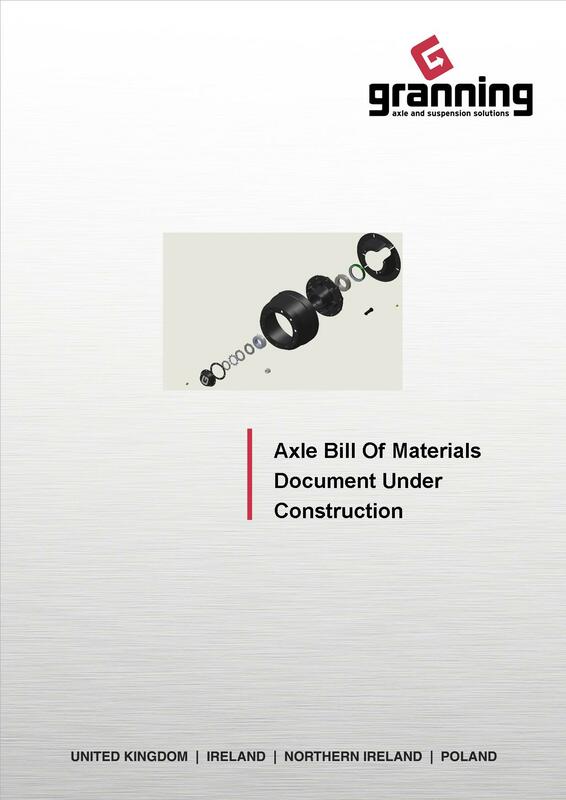 Wide range of tracks, camshaft lengths and wheel bolts available. Commonly used with 385 65 R22.5, 560 60 R22.5, 11R tyres.